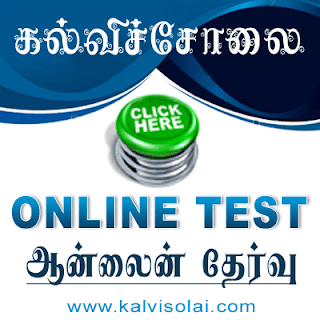 Kalvisolai.Co.In: G.O (D) No. 285 Dt: September 19, 2011|Courts – Labour Court – Further Courts – Labour Courts – Further continuance of Additional Labour Court at Vellore from 05.02.2011 – Orders – Issued. G.O (D) No. 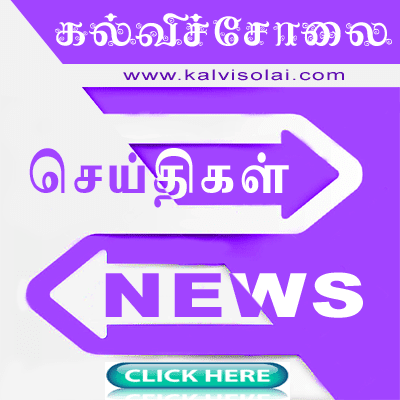 285 Dt: September 19, 2011|Courts – Labour Court – Further Courts – Labour Courts – Further continuance of Additional Labour Court at Vellore from 05.02.2011 – Orders – Issued.